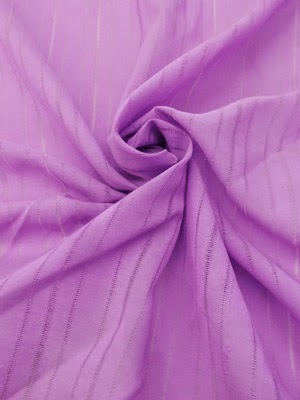 I like the clematis blue and the blush suggestions above, and the designer abstract swirl silk chiffon is divine. 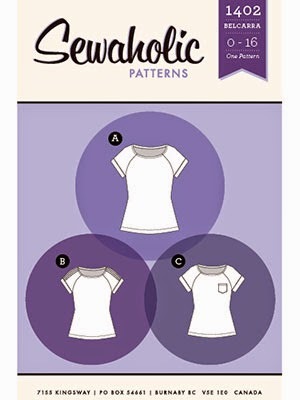 This is a great pattern, I would love to sew this in so many colors. Stephanie, You are the winner of the Belcarra Blouse! Please email me at: fabricmartblog (a) gmail.com to claim your prize! I think this peacock print would be so fun! Either white or green - this looks like a great top for a solid staple blouse! 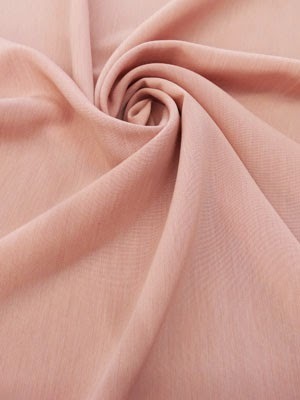 this wine colored voile is the pick for me! SKU: CSB3360 would be my choice! 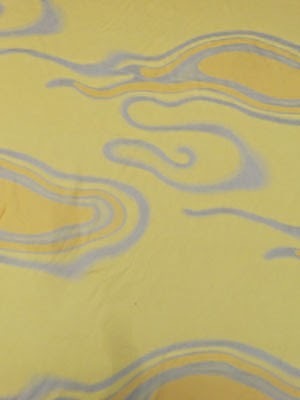 I would use http://www.fabricmartfabrics.com/Key-Lime-Lilac-Abstract-Swirls-Silk-Chiffon-44W.html. 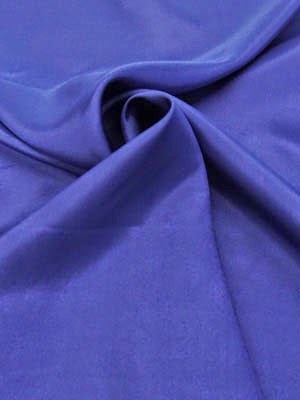 Besides it being my favorite colors, purple and green it's in a fabric I've never sewn with before and a challenge! I'm sure it would feel heavenly on.